DEEDED BOAT SLIP INCLUDED IN PRICE!!! 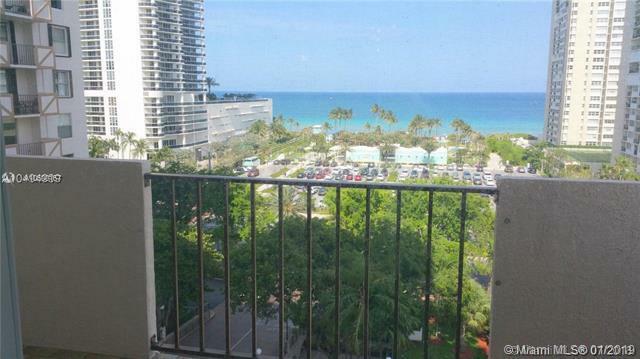 VERY BRIGHT CORNER UNIT WITH DIRECT OCEAN VIEW!! 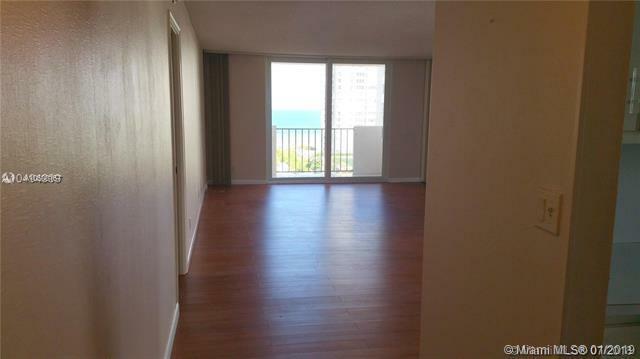 Right across the street from brand new Hallandale Beach Park! Can be rented 2 times a year for minimum 3 months. 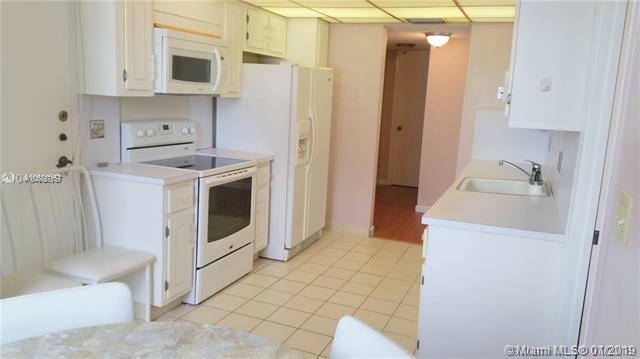 Easily converted to a 2 bedroom! 2 FULL BATHS. Indoor parking garage, space near entry door. Very large unit. 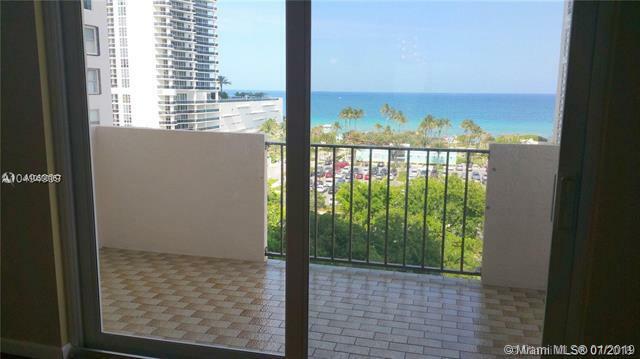 Prince George amenities include, pool, spa, sauna, fitness center, tennis court, shuffle board, club room kitchen, card room, paddle ball, billiards, ping pong, golf putting, Direct ocean access, RARELY AVAILABLE BOAT SLIP!!! Listing courtesy of Realty Home Advisors Intl.